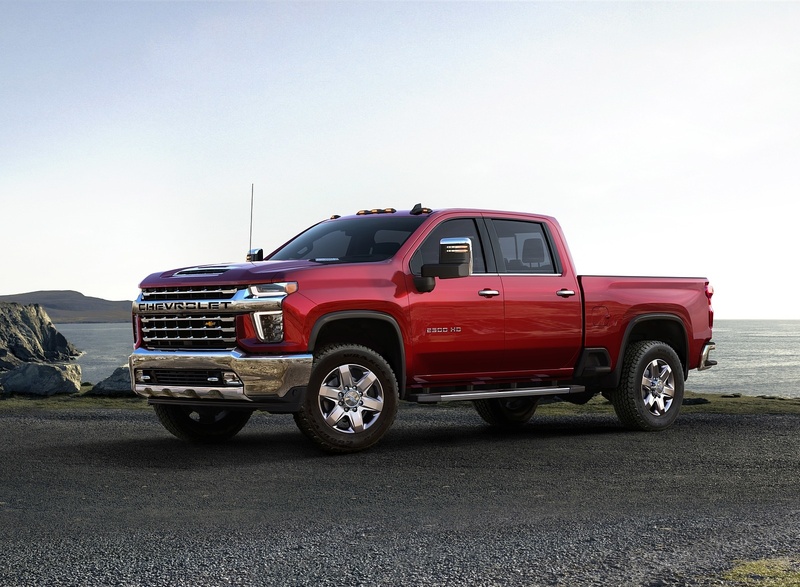 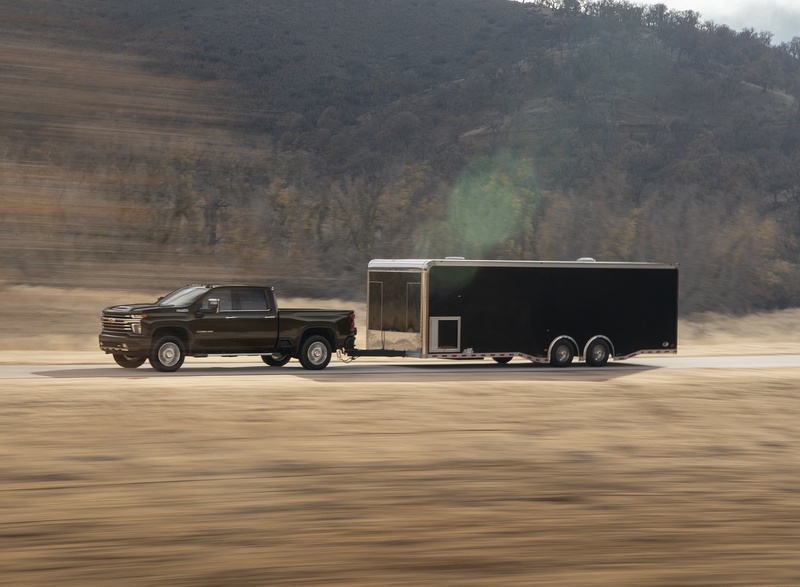 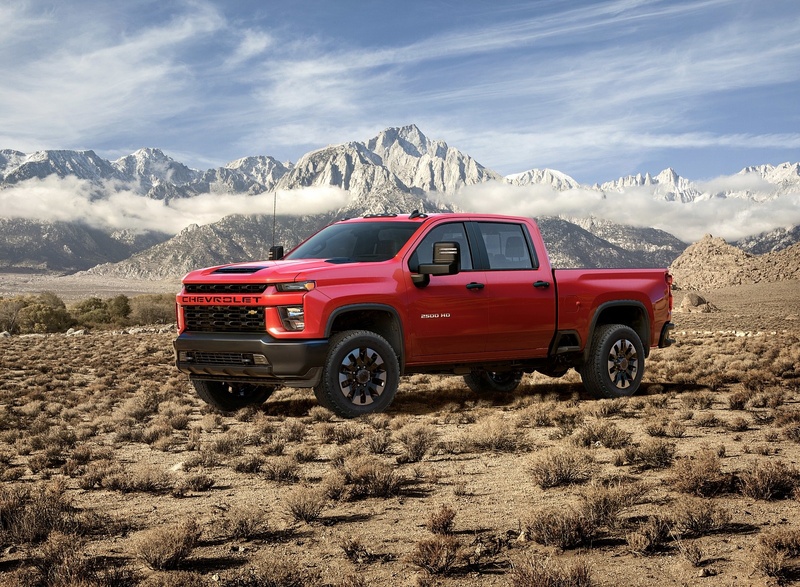 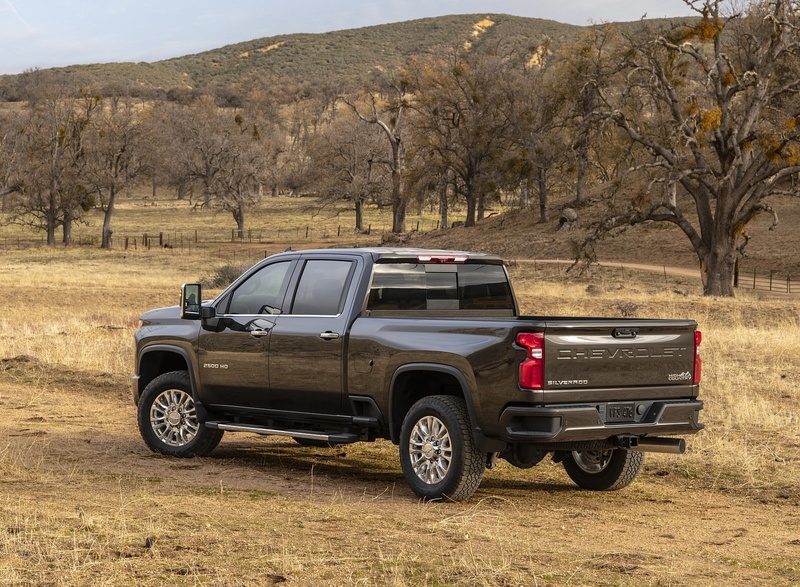 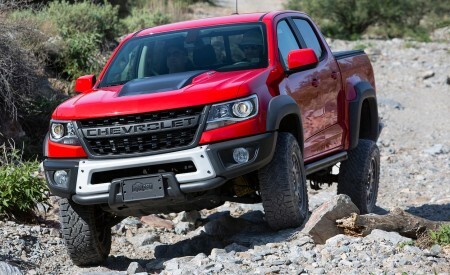 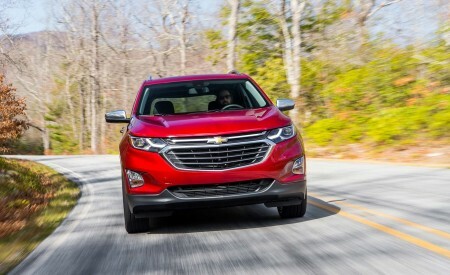 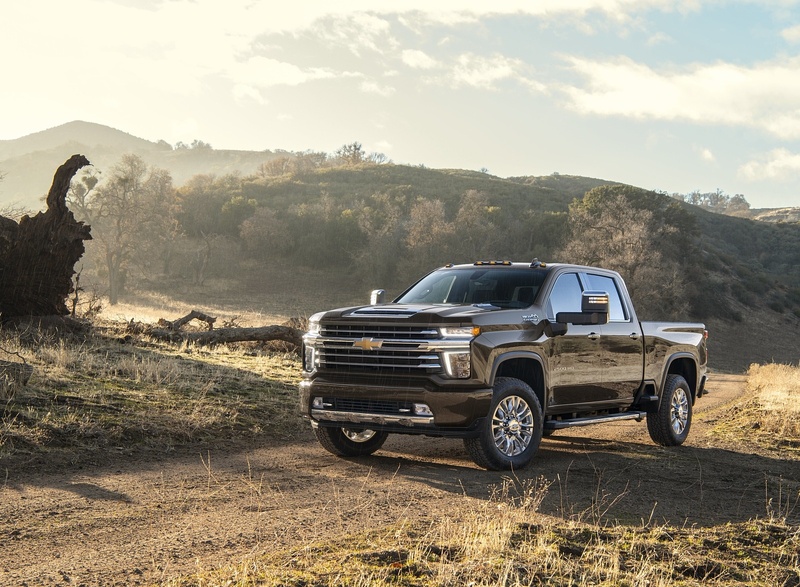 Chevrolet knows no two truck customers are the same, and as such continues to expand its truck franchise with five distinct trim levels for the all-new Silverado HD: Work Truck, Custom, LT, LTZ and range-topping High Country. 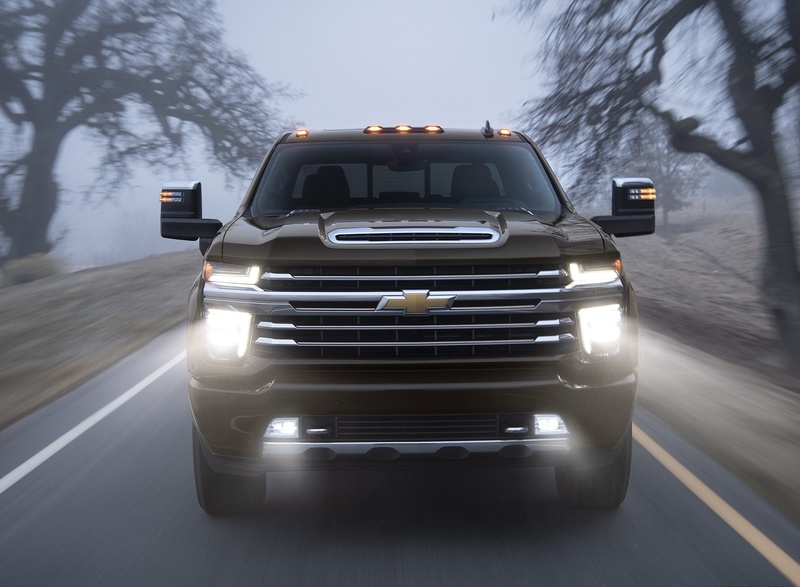 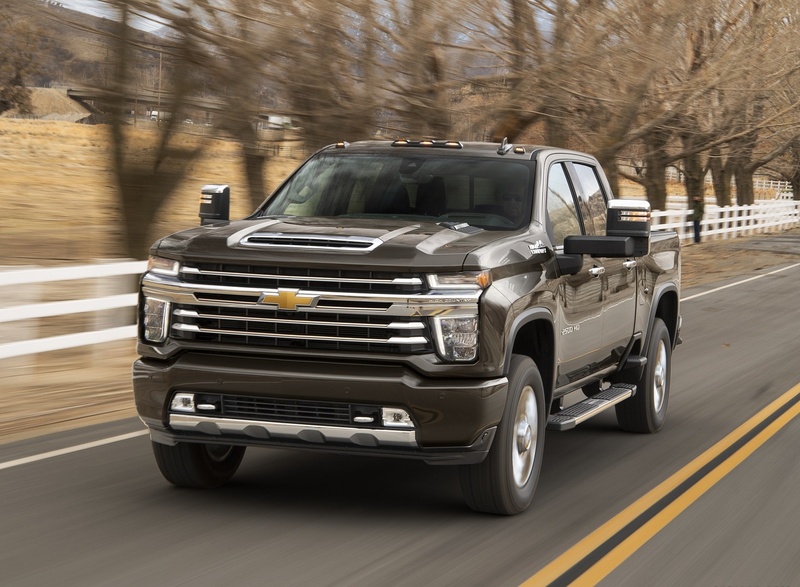 This follows the expanded range of customer choices on the all-new Silverado 1500, which has eight distinct trim levels. 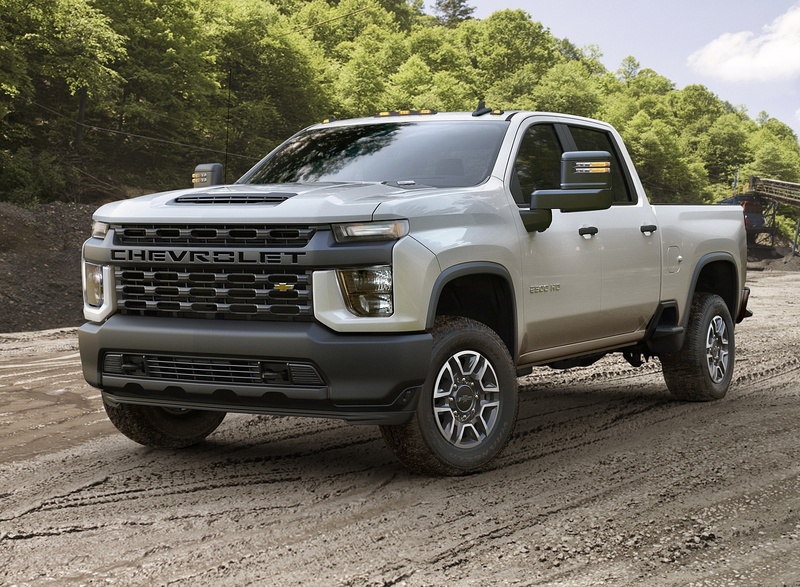 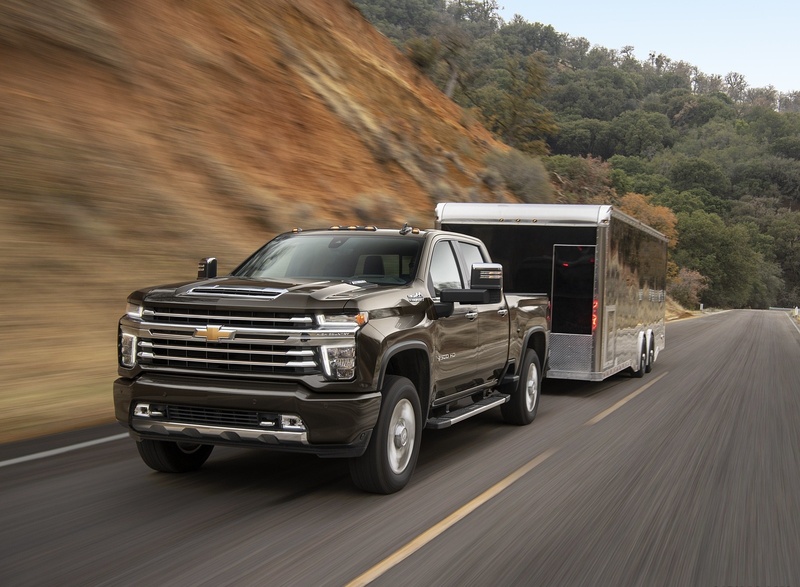 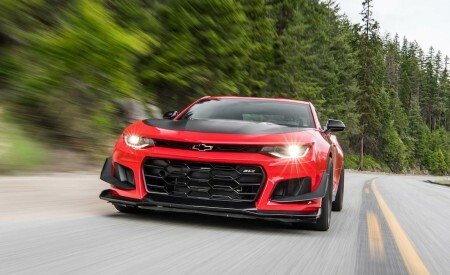 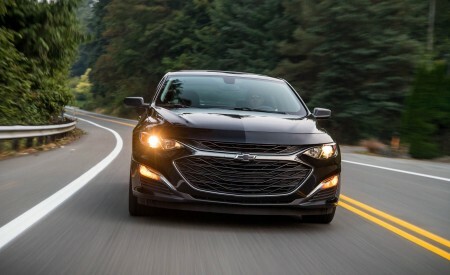 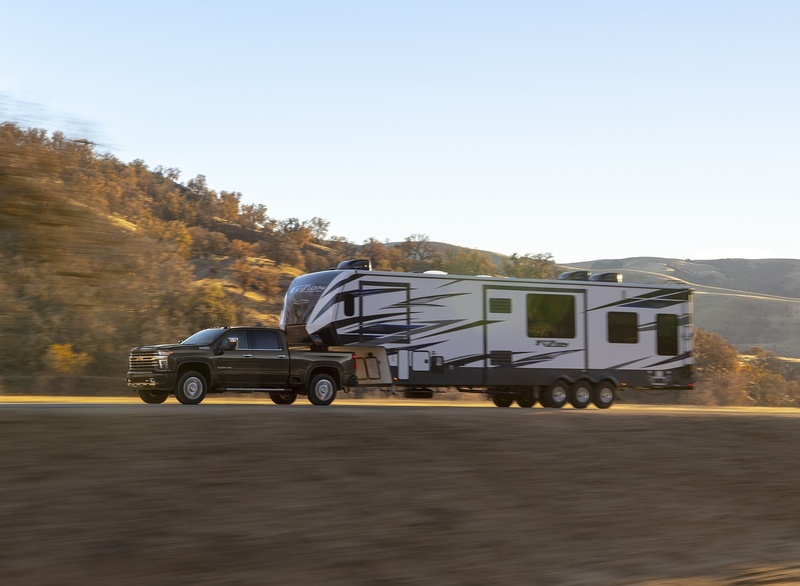 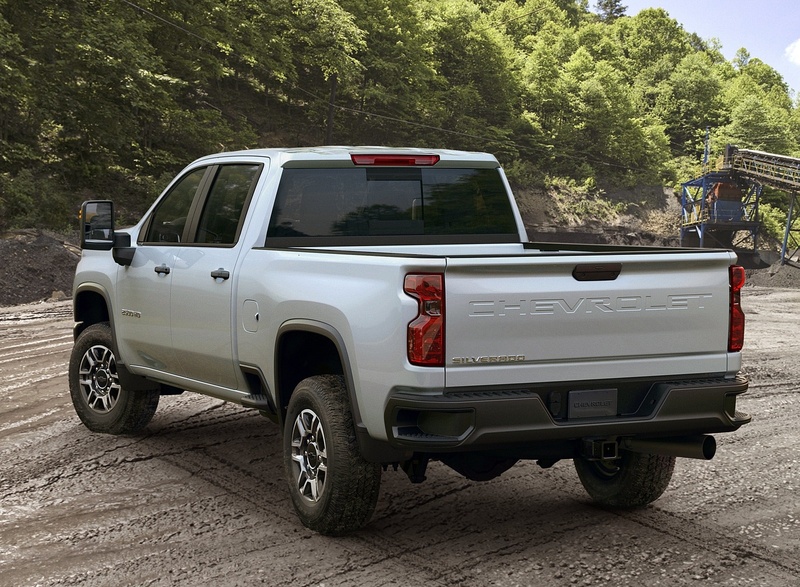 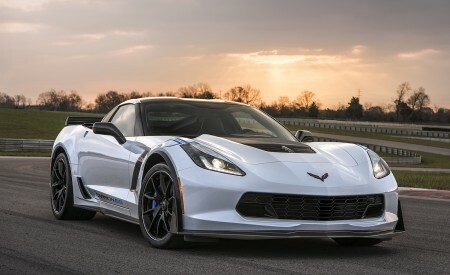 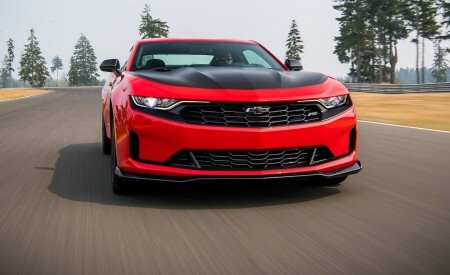 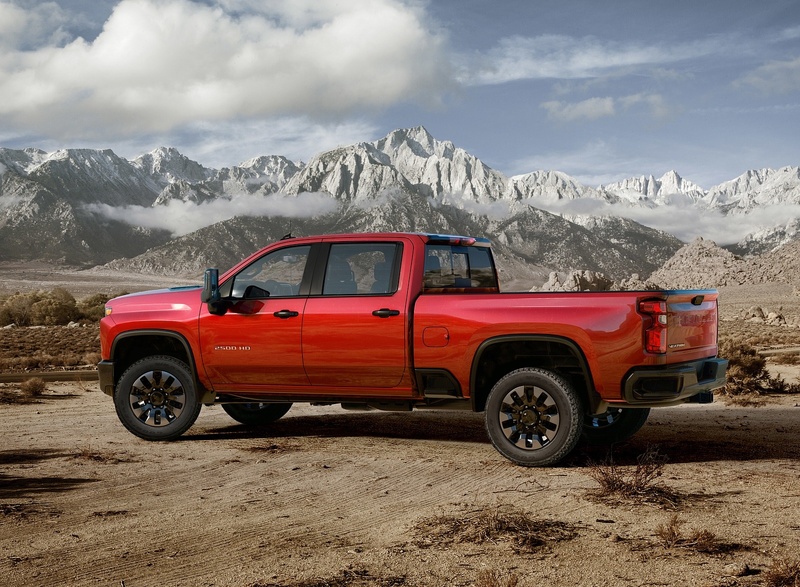 As with the 2019 Silverado 1500, each 2020 Silverado HD model offers a different level of design, features and technology to meet the individual and rigorous demands of HD owners. 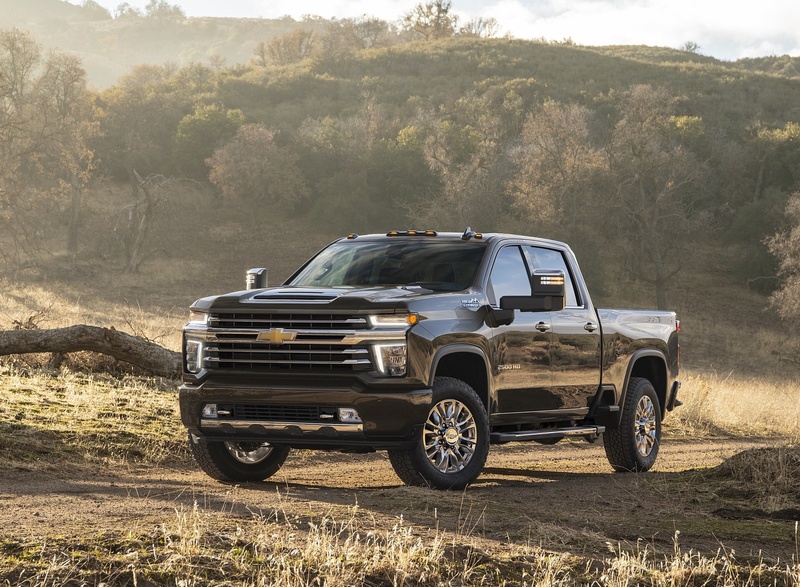 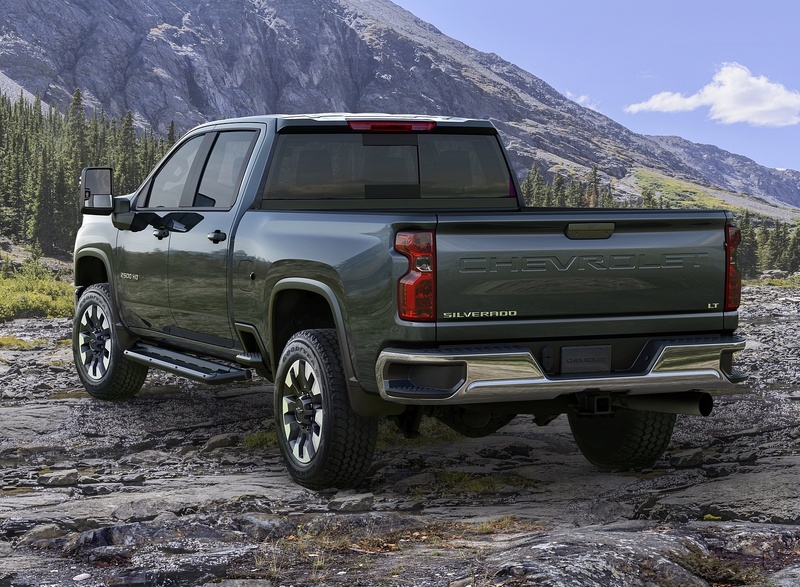 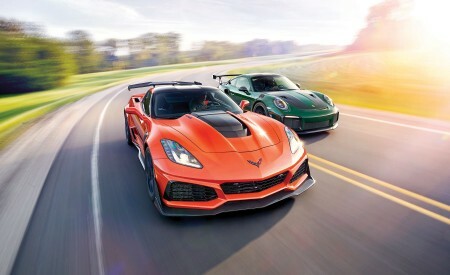 For example, each of the Silverado HD models features distinct exterior design details including grilles featuring either the Chevrolet stamped bar or the iconic Chevrolet bowtie and a mix of black, body color, chrome or the two-tone metallic trim exclusive to High Country models. 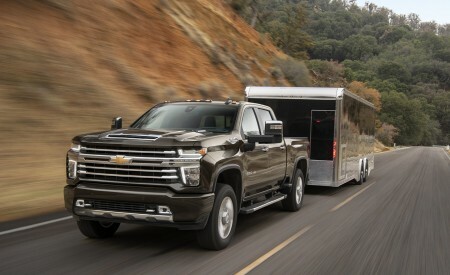 The 2020 Silverado HD goes on sale in mid-2019. 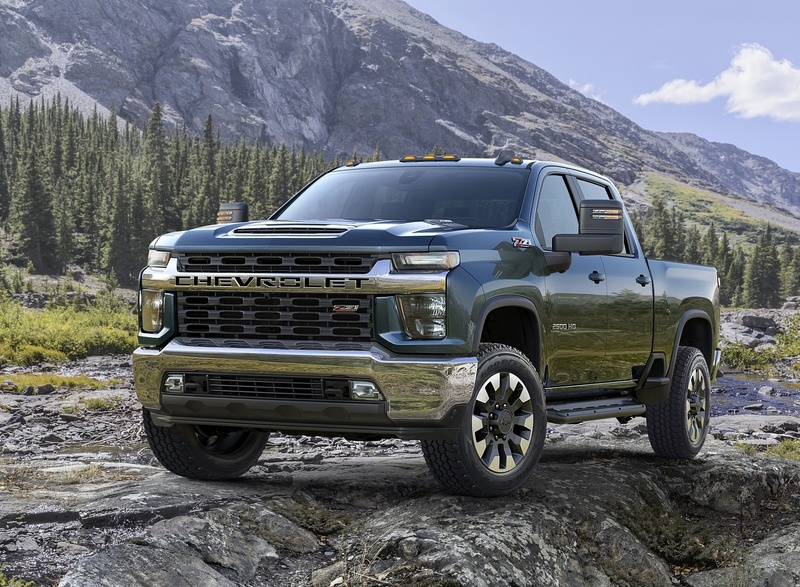 Stay tuned for more details about the all-new 2020 Silverado HD — including images of Work Truck, Custom and LTZ — closer to launch.